Do you have what it takes to inspire youngsters to reach their goals? 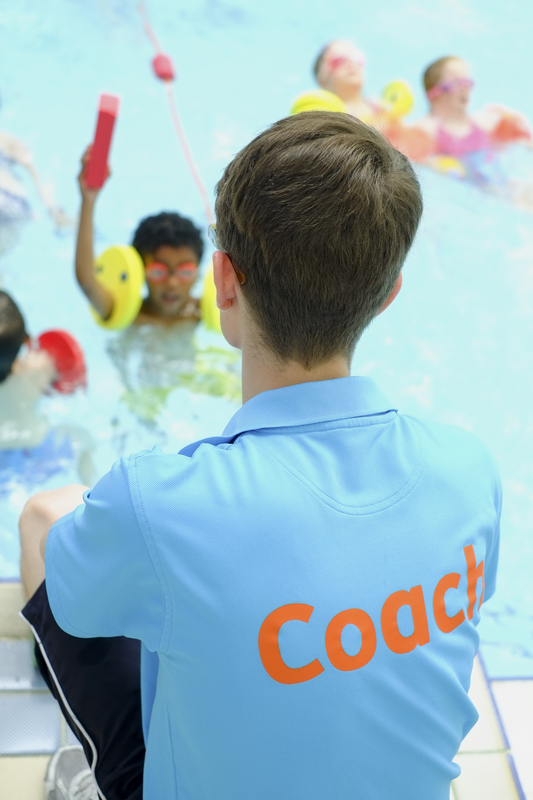 Edinburgh Leisure is hiring qualified swimming and gymnastics coaches. A recruitment open day will be held at the Royal Commonwealth Pool on Tuesday, 26 February from 2-7 pm. Additional recruitment days will also be held on 28 March and 2 May 2019. It will be an opportunity to meet the team, ask questions and even make an application to join the biggest coaching club in town. No appointment is necessary. It’s just a case of coming along on the day, with a guarantee that a member of the coaching team will be available to speak to. Interested participants who wish to make an application on the day, will be assessed by the means of a behaviour/competency task, as well a meet and greet with the assessors. Appointments won’t generally last longer than an hour. Those attending on the day and would like to be considered for the various roles on offer should bring along proof of qualification/s. The roles available and the venue vacancies will be discussed at the appointment, depending on an applicant’s availability, desired hours and discipline. Whilst the event is focused on recruiting swim and gymnastics coaches, unqualified coaches and coaches from other disciplines are welcome to come along and chat to the team on the day.